Scenario: You are having a dinner party, and you have everything planned, but the bread. Homemade bread would put the menu over the top. But who has time? And what if you kill the yeast? What if you don’t knead the dough just right? 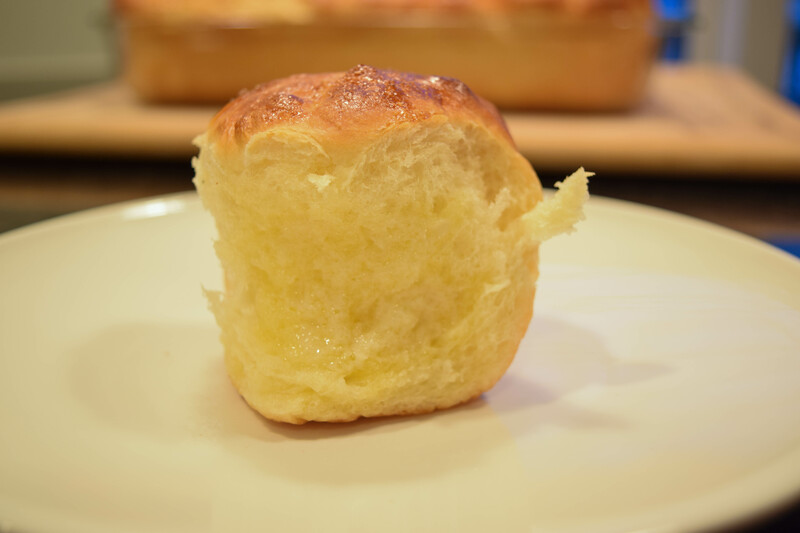 Before you give up on the idea of hot, fresh, homemade bread, try these buttery dinner rolls! TIP: If possible, time these so that you are eating them about twenty minutes after you pull them out of the oven. They will be the perfect temperature. Pull them apart and enjoy! Put the four cups of flour in bottom of bread machine pan. Add the sugar, yeast and salt. Pour the warm milk over the flour mixture. 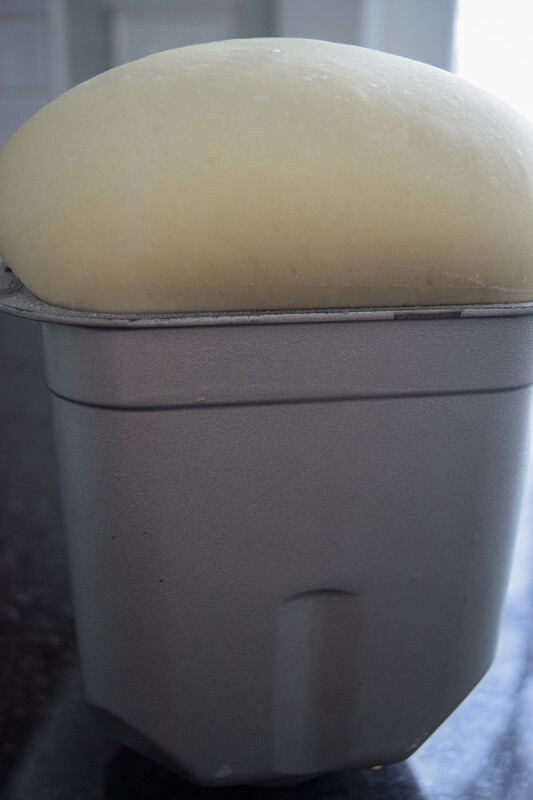 Add 1/2 cup butter (1 stick). Wait five minutes for the milk to cool. Then add two (lightly beaten) eggs and start the dough cycle. When the cycle is finished, the dough will be warm and rising. Place the pan in a warm area. Preheat the oven to 375 F. Cover the pan loosely with saran wrap. Wait about thirty minutes until the rolls have risen nicely. Separate the last egg. Beat the egg whites. Use a pastry brush to brush the tops of the rolls with the egg whites. Do this gently, so the rolls don’t fall. 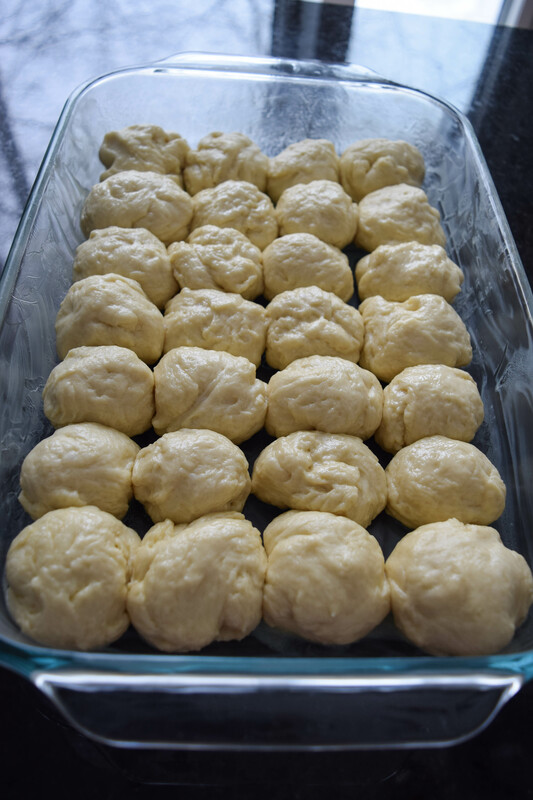 Bake in the oven for 20 minutes or until browned on the top and the bottom. Tags: bread, bread machine rolls, buttery dinner rolls, dinner rolls, yeast rolls. Bookmark the permalink. These looks just delicious and oh, the smell coming from your oven! As I don’t have a bread machine, I could still knead the dough as usual, right? After kneading, would I cover and let the dough rise? Thank you for sharing your recipe and your tips! I love bread and try my best to stay away from all the carbs. 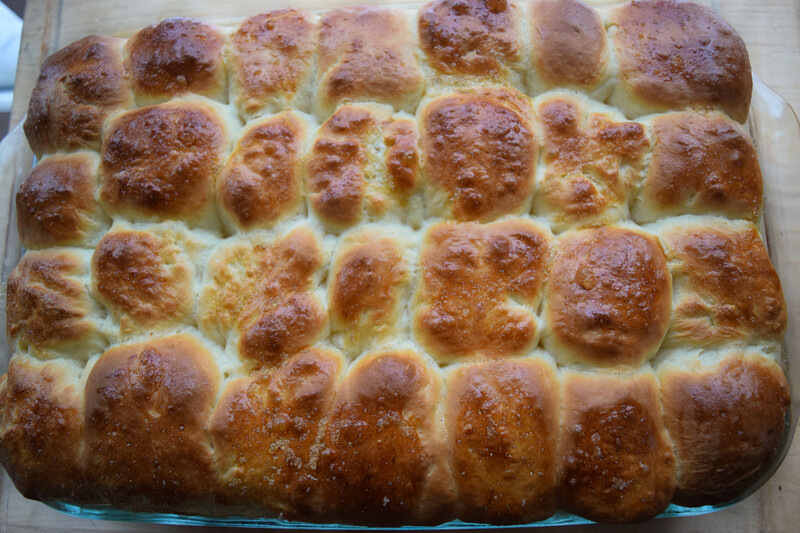 I really think I could eat bread all day every day and this post makes me want to bake rolls. Wow! 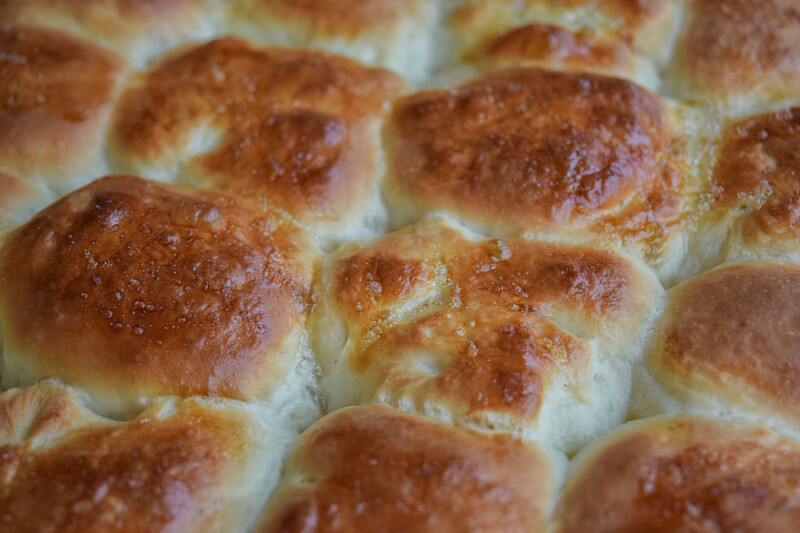 Those little Dinner Rolls look delicious. These look so good!! Can’t wait to try the recipe! These look amazing. Can these be done without a bread machine? Will they come out good?